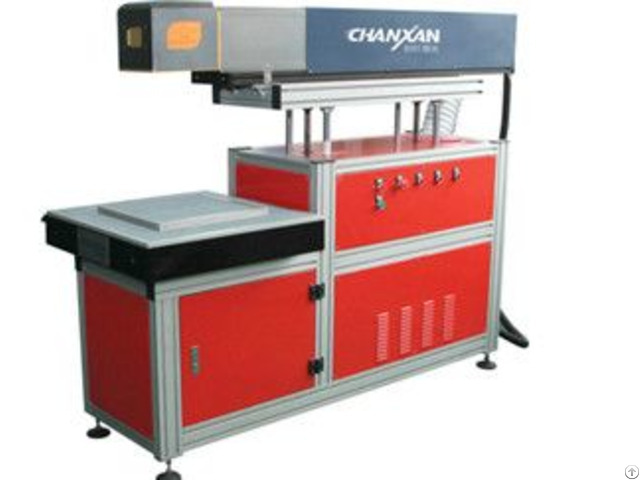 Introduction：Laser Marking Machine for Metal CX-30G uses the most advanced fiber laser generator which enjoys lifespan more than 100, 000 hours to meets the high requirement of marking depth, smoothness and precision. 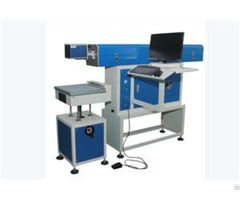 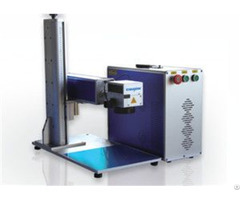 Applicable Field：This fiber laser marking machine is widely used for electrons, hardware product, tools, integrated circuit, electrotechnical device, mobile phone, precise device, glasses, clock, auto accessories, plastic button, PVC, Medical device. 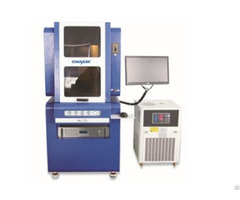 Metals, alloys, rare metals, metal oxide, special processing for surface and ABS materials.